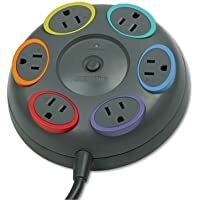 Most of us have more equipment than outlets, so you’ll probably find a surge behind most televisions and desks. However, not all surge protectors are similar and some even put their equipment at risk. We talked to an electrician about how to differentiate between good and evil and how to use them safely.